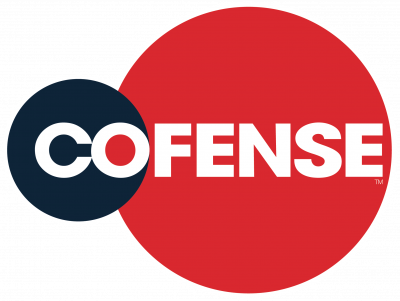 Cofense, formerly PhishMe, is the leading provider of human-driven phishing defense solutions worldwide. Our collective defense suite combines best-in class incident response technologies with timely attack intelligence sourced from employees. Cofense enables thousands of global organizations to stop attacks in progress faster and stay ahead of breaches. Learn more at www.cofense.com.